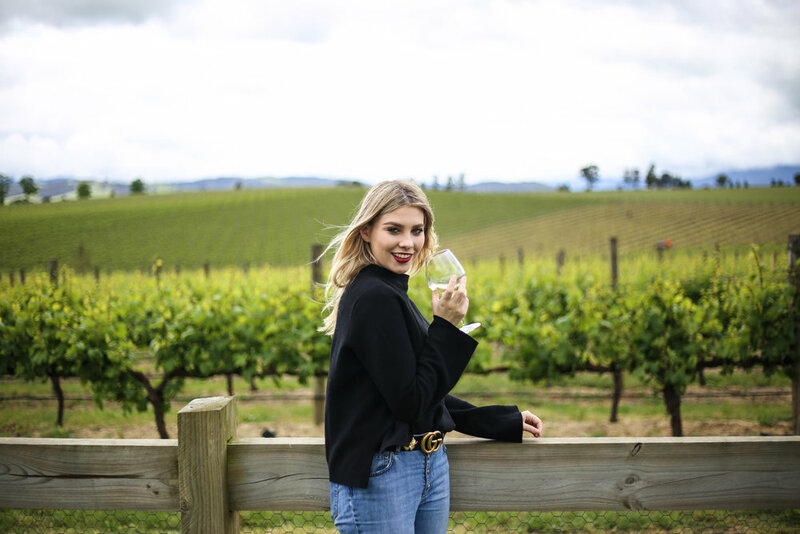 If you're looking to visit one winery this year in Melbourne, then I assure you that Zonzo Estate is the one you'll need to have on your list to check off. Zonzo Estate is located in the stunning Yarra Valley. Once you've arrived you'll be able to see the rows of vineyards that stretch out across the land, taking you a moment to breathe and relax and enjoy the scenery around. It doesn't stop there, once you've walked into Zonzo Estate restaurant, you'll be greeted by the rustic vibes of the restaurant, taking you far away from Australia and into a little Italy of your own. The beautiful architecture and surroundings are absolutely remarkable. I was able to experience a range of different wines but fell in love with the taste of Zonzo Estate Chardonnay. The wine was refreshing, sweet and perfect to sip on throughout whilst indulging the amazing dishes served. I enjoyed the crumbed artichokes hearts drizzled with vincotto and the Gnocchi Al Burro E Salvia, which is Handmade gnocchi with burnt butter and sage, these little babies melted in my mouth in an instant! The Arrosto Di Agnello was superb as it's slow cooked lamb in red wine and porcini mushrooms with green beans and roasted potatoes. To finish off this amazing experience, I had a coffee and a range of small cakes to finish. Before I left, I walked around the winery to get a glimpse of the view before I went home. It was stunning and so relaxing to be out far away from the city to experience pure bliss around me. Click here to read more about Zonzo and to find out more information how you can check out and experience it for yourself. Thank you for having me Zonzo Estate.